Never forget. There's no doubt that every American over the age of 25 won't soon forget where they were 17 years ago at 8:46AM on September 11, 2001. The world and our American lifestyle changed forever that day in more ways that we can measure. I know movies and cinema are trivial pieces of entertainment compared to the more important things in life, but movies have always been two-hour vacations and therapy sessions from life, even in the face of immense tragedy. Sometimes, we need movies to inspire us and help us remember the good in things, while still being entertained. In seventeen years, they too have changed. I'm here for an editorial research piece on the anniversary of 9/11 to showcase a few movies, both serious and not-so-serious, that speak to that day whether as a tribute, remembrance, or example of how life has changed since that fateful day. Enjoy! Call this a time capsule, but these were the notable movies that opened Friday, September 7, 2001 and Friday, September 14, 2001, the two Fridays surrounding 9/11. Such a different time, huh? Needless to say, few people were in the mood for a movie in those first weeks and the fall 2001 box office took quite a hit until the Harry Potter and the Sorcerer's Stone showed up in November 2001, followed by Ocean's Eleven and The Lord of the Rings: The Fellowship of the Ring that December. All were box office bombs at the time. The Musketeer garnered a good bit of overseas earnings and Hardball got some of the best reviews of Keanu Reeves's post-Matrix career and grew to be a DVD hit. Still, talk about bad timing. Spider-Man-- Many of you may remember seeing this teaser for the big comic book blockbuster before it was pulled post-9/11. Donnie Darko— Suggested by Feelin’ Film Facebook Discussion Group contributor Josh Powers. 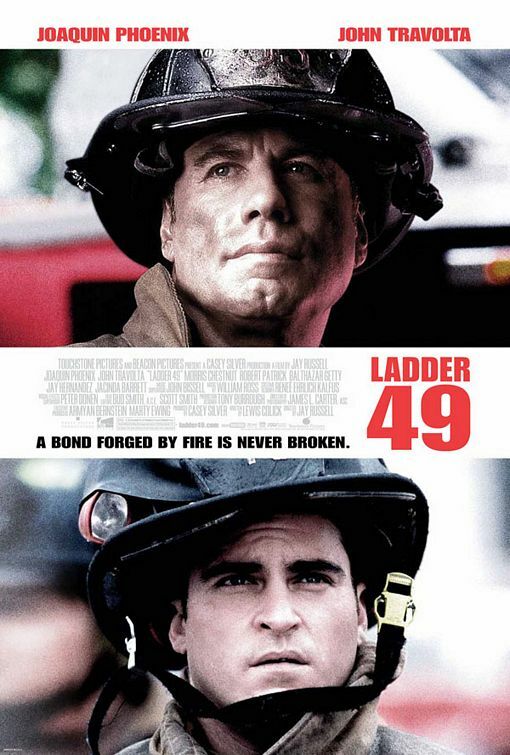 Released months before 9/11, few remember how much this film was somewhat buried and forced to become an underground cult favorite due to a pivotal moment involving a horrific plane crash. Lilo and Stitch-- See a side-by-side video clip of differences in Imgur. The trivia notes behind it are explained on IMDb. Serendipity and Zoolander-- Both movies had shots of the WTC digitally removed from the skylines of their finished films before they hit theaters that fall. September 11 (2002)-- International directors from around the world, including Ken Loach, Mira Nair, and future Oscar winner Alejandro Gonzalez Inarritu, made a two-hour anthology of short films showing creative expressions of other cultures and their reactions to the tragedy. 9/11 (2017)-- I think we all knew a day would come where some hack film was going to come around and exploit the tragedy that is the 2001 terrorist attacks. 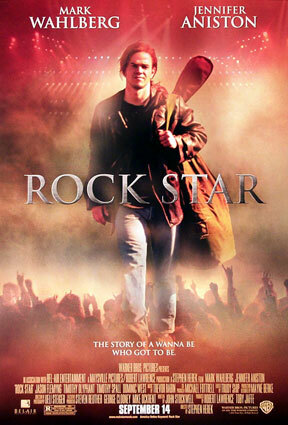 That award goes to Charlie Sheen, Whoopi Goldberg, and director Martin Guigui's straight-to-VOD trash heap. Sheen, a noted conspiracy theorist on 9/11, took it upon himself to make a glamour project stepping on history. Do not waste your time with this film. In the decade since September 11, 2011, our largest response as a nation to the terrorism of that day has been a pair of wars overseas in the countries of Iraq and Afghanistan. The "war on terror" has quickly grown into a ripe orchard for possible movie storylines. Sometimes, all it takes is the camera making a fleeting, yet memorable, glance at those beautiful and now-gone skyscrapers to immediately remind us of a different time. 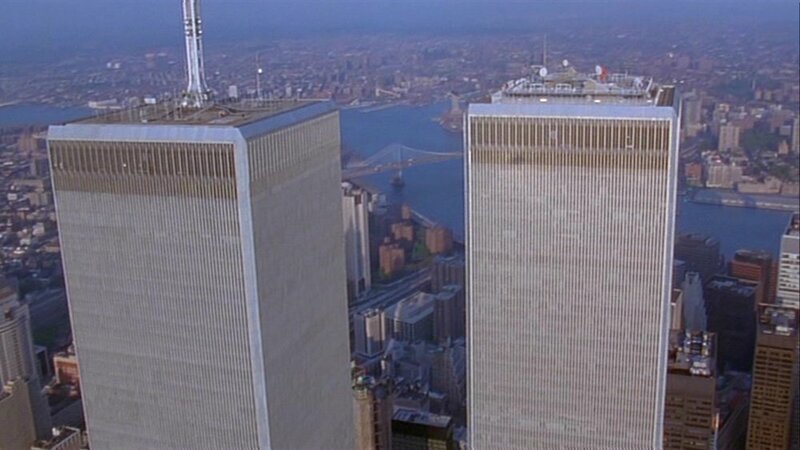 The WTC towers have been shown in innumerable establishing shots. We'll highlight some great ones. Beginning with the closing credits to New Yorker Martin Scorsese's 2002 film Gangs of New York, here's a great montage of cinematic views of the WTC from various pre-2001 movies. Superman (1978)-- Even a passing fly-by over "Metropolis" feels different. Home Alone 2: Lost in New York (1992)-- Tell me this clip didn't just go from cute to eerie to sad. Wonderful then, but different now. Godspell (1973)— Submitted by friend-of-the-page and larger-fan-of-musicals-than-me Josh Powers, enjoy this dance number from the summery musical filmed and completed before the skyscraper’s ribbon-cutting. Independence Day (1996), Deep Impact (1998), Armageddon (1998), and The Day After Tomorrow (2004)-- These all constitute the prominent disaster movies that leave New York (and, in three cases, the WTC) in destructive shambles. I don't know about you but a lot of movies just don't resonate or feel the same as they did before September 11th. We've changed and the perception has changed. For some movies, their message and impact is only made stronger (in good ways and bad) since 9/11. In other cases, what was entertaining then doesn't feel so right anymore. Fight Club (1999)-- Watching Tyler Durden (Brad Pitt/Edward Norton) destroy New York's credit district is another example of domestic terrorism and destruction that rings a little louder post-9/11. These examples (as well as the aforementioned World Trade Center) will get your patriotic heartstrings going and boost your down spirit. For 2014 and going forward, this is a new section I'm adding to this study. Now that enough time has passed since 2001, I'm beginning to notice that movies are starting to go back to some of the images and themes of violence, destruction, and terrorism that were hands off for so many years after 9/11. Like all history, even 9/11 will fade. What we were offended by after the horrific incidents have returned, in some cases, to be more tolerated and even acceptable and celebrated again. Sure enough, there are plenty who vividly remember 2001's events and images and are quick to point out when something is in possible poor taste. That shaky barometer has led to some allusions and reminders to 9/11 and some flat-out censorship changes and corrections. Some get flak and slaps on the wrist while some don't. Here are some examples in recent years. I hope everyone enjoyed this little (OK, large) retrospective about the impact of 9/11 in movies for the last 17 years and counting. Take some time this coming weekend to appreciate the freedoms we have the people fighting to keep them for us. Support your troops and first responders and, again, NEVER FORGET!